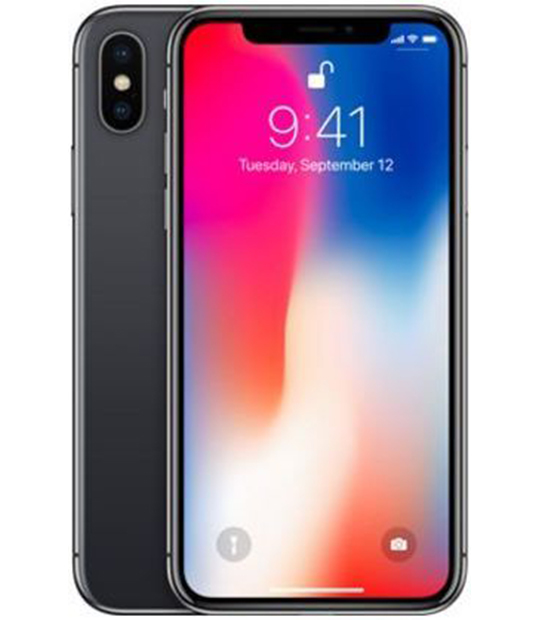 So, it all comes down to this, the all new iPhone X. Apple saw it wise to dump or ditch or leave their routine numeric naming of their flagship iPhone smartphones and embrace the Roman numbering system with the Apple iPhone X. X is 10 (ten) for them who may not be well accustomed with the Roman Numbering System ;-). 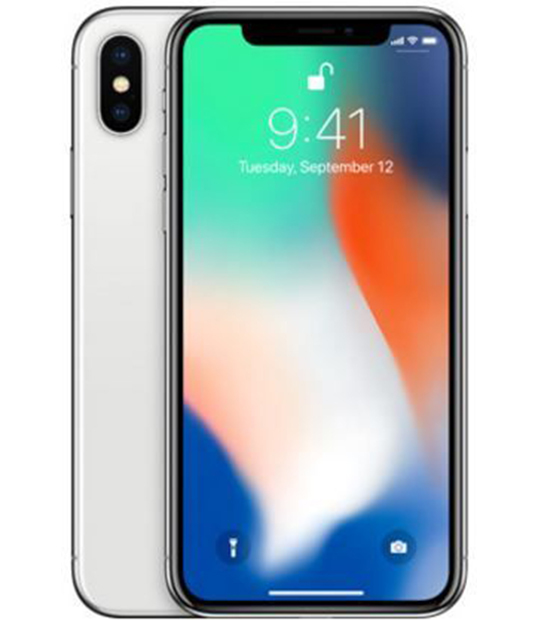 So after the iPhone 8, we now have the iPhone X. One may want to ask why 9 had to be skipped- I don’t know either. So yeah, rest in peace iPhone 9, we wish we met you. But life moves on. 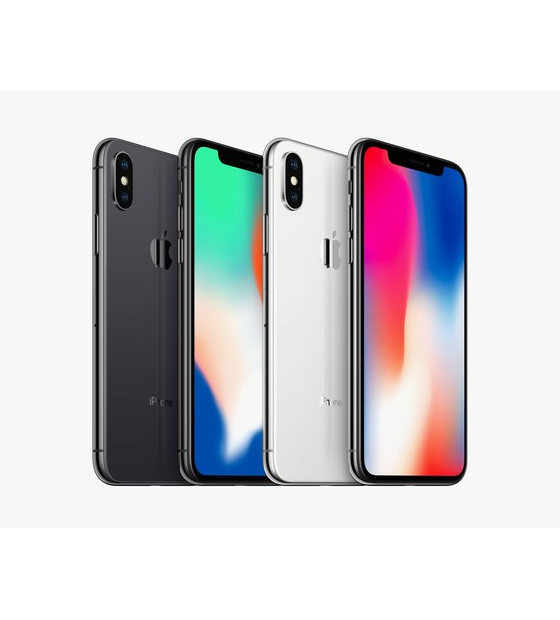 Okay back to it now, this is a review of the Apple iPhone X, the immediate successor of the Apple iPhone 8 and 8 Plus which are very solid smartphones as well, with the best platform performance, super impressive camera and a whole lot of other good stuff. 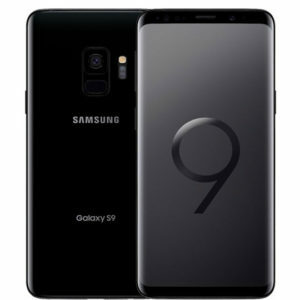 Be sure to check them out at www.phoneplacekenya.com together with many other smartphones available for same in Kenya today. 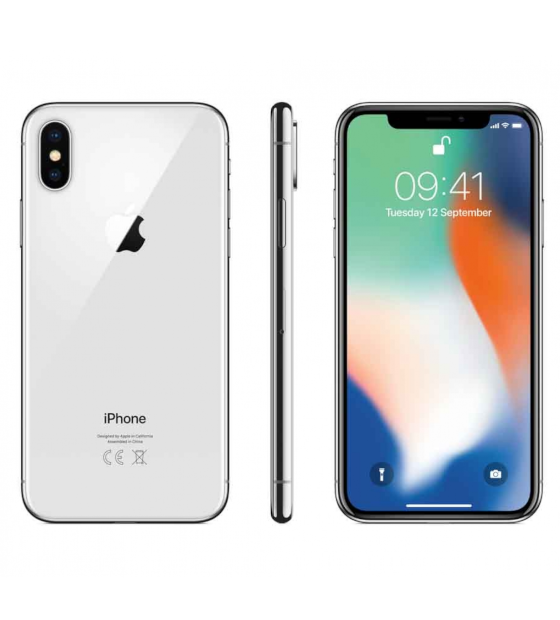 Belo is a list of the main features of the 2017 Apple iPhone X. Now now, how do I begin? Ever heard the saying, ‘routine is boring?’ I bet you have. 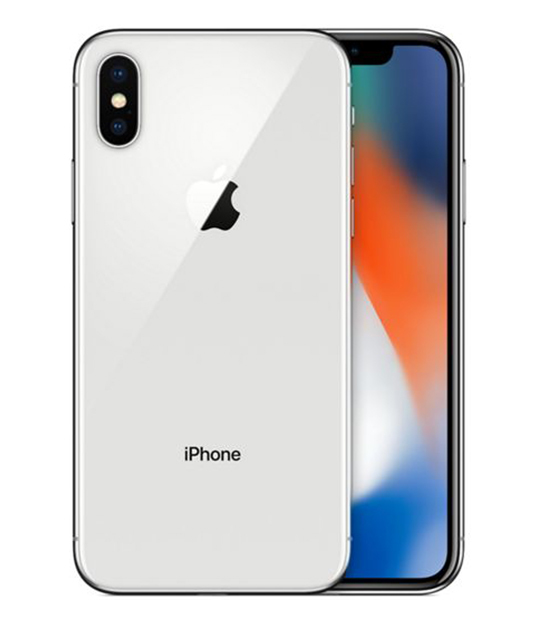 This is what Apple came to understand when designing the Apple iPhone X. it doesn’t look like any other iPhone you have seen from previous years. In fact, it has some new additions and enhancements all round everywhere. For example, the physical home button on the bottom bezel is now a thing of the past. Yes! 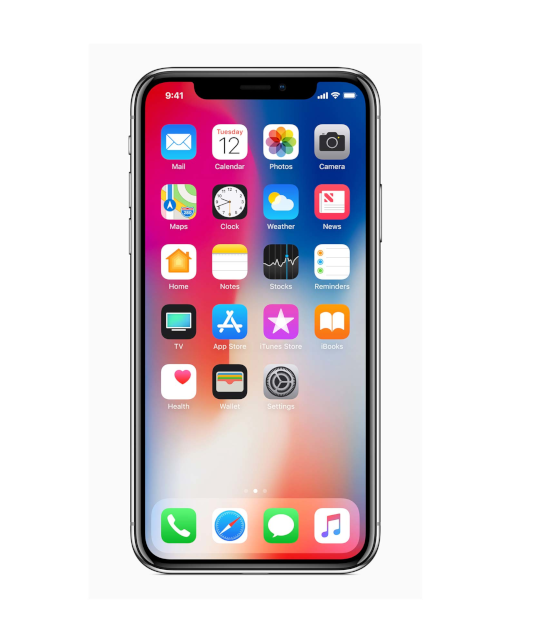 And speaking of bezels, the Apple iPhone X is a bezel-less smartphone. The display on this smartphone covers almost the whole screen of it. Allowing only room for the call speaker and selfie camera on top bezel. A fingerprint scanner on the display or on the Apple logo on the back of the phone is very much likely to be what we will have on the Apple iPhone X. On the back we see a vertically placed dual camera setup with the flash separating them. We will talk about these cameras in a moment. 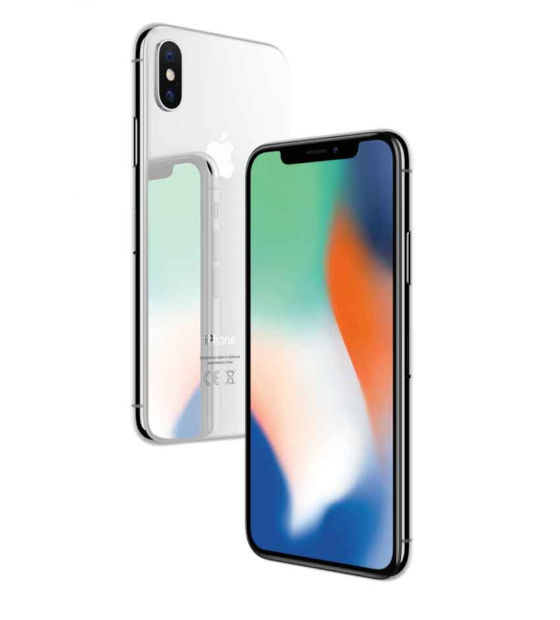 There is Apple’s logo and iPhone X branding on the back as well. Its back panel is all glass to allow for wireless charging and also just to give it that premium look it comes with. Then it has these dimensions 144mm x71mm and is 7.7mm thick. It weighs about 174 grams. 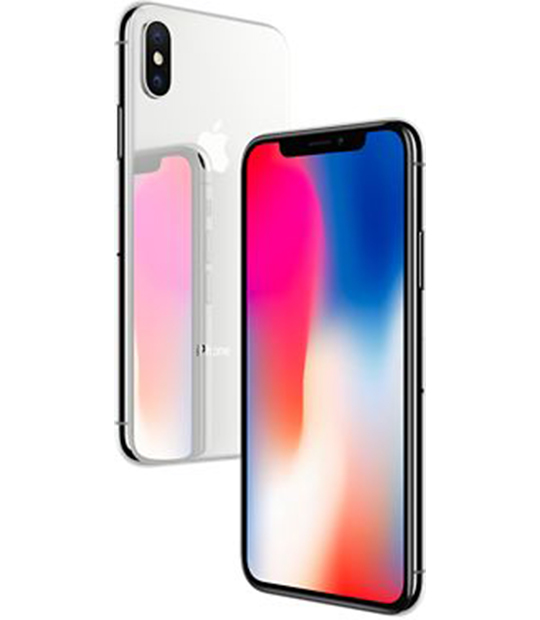 The design of the iPhone X is beautiful with top notch craftsmanship and it has a solid and great build. This is one phone everyone will love its looks. A 5.8 inches display. That automatically makes the Apple iPhone X a phablet device. It has an 83% screen to body ratio and comes with an unbelievable 1125 x 2436 pixels (458 ppi pixel density) resolution. Is this not a 4K display? And have I mentioned it is a Super AMOLED capacitive display? There isn’t any smartphone in the market today (2017) with a display that beats that on the iPhone X. To top it up, it is a scratch resistant display since it has scratch resistant glass protection and supports 3D touch display with a wide gamut and true tone display. Once again we see a dual camera setup on an Apple iPhone. The first time was with the Apple iPhone 7 Plus. It did work out well and here, with the iPhone X, it can only get better. It comes with a dual 12MP camera with phase detection, autofocus, Optical Image stabilization, 2x optical zoom and a quad core LED flash. The front facing camera is a 7MP shooter with face detection, HDR and panorama. It can record videos of quality up to 1080p@30fps. Video recording stands at 2160p@24/30/60 fps and 1080p@30/60/120/240fps. The camera has these features geo tagging, simultaneous 4K video recording, and touch focus, face/smile detection, HDR (photo/panorama). Here is how I can wrap up the camera performance on the Apple iPhone 8 in four words > SUPER IMPRESSIVE, EXTRA ORDINARY. 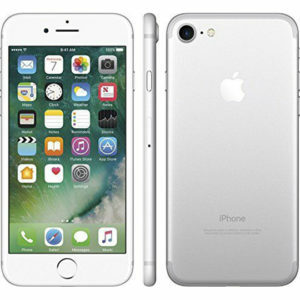 It comes with the latest iOS 11, an Apple A11 Bionic chipset and a Hexa core CPU. Memory is either 64 GB or 256 GB and both run n 3GB RAM. 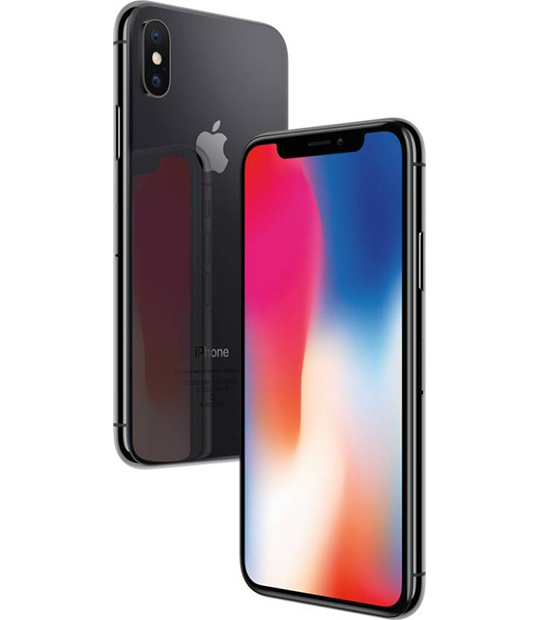 It is as snappy as you would expect, as smooth as it can get and you get the best user experience with the Apple iPhone X as well. Its non-removable battery will last you a whole day of usage. The Apple iPhone X supports fast batter charging> you go from 0 to 50% in just 30 minutes of charging. It does support wireless charging as well. 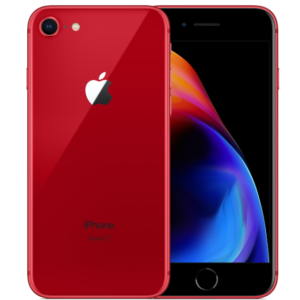 It supports vibrations and proprietary ringtones, has a loudspeaker with stereo speakers, doesn’t have the 3.5mm jack, supports active noise cancellation and has a lightning 3.5mm headphone jack adapter. WLAN (Wi-Fi, dual band, hotspot), Bluetooth 5.0, GPS (with A-GPS, GLONASS, BDS, GALILEO), NFC (Apple Pay only) and 3.0 reversible connector. Network: GSM, CDMA, HSPA and EVDO. 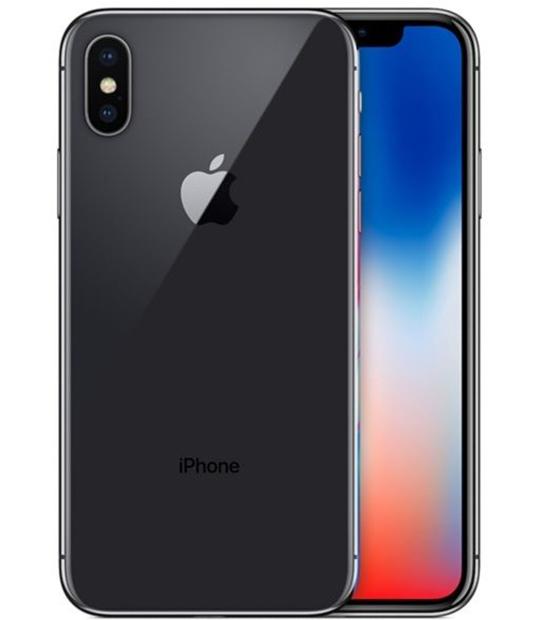 You get to choose between a space grey and a silver Apple iPhone X. This is one phone that has come way ahead of its time. 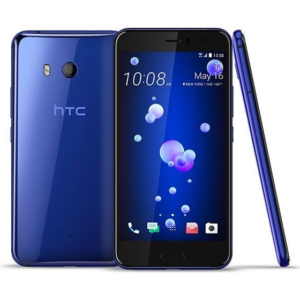 It has the best camera performance, platform performance and user experience.